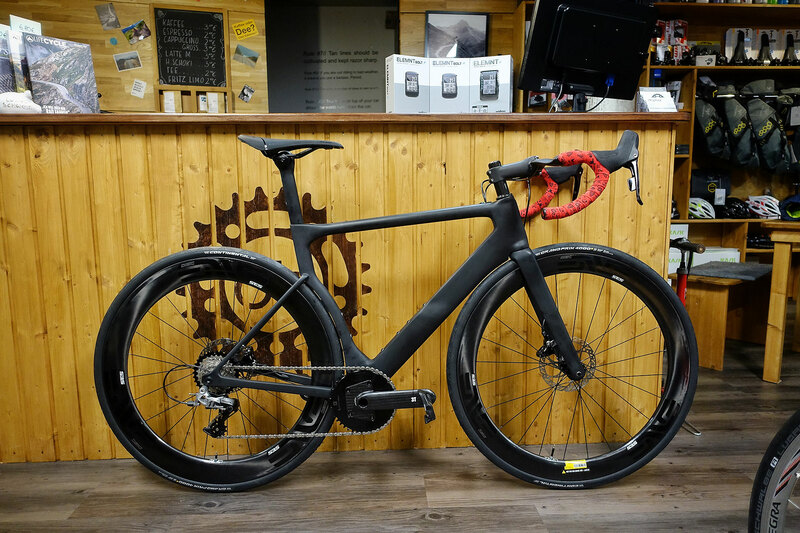 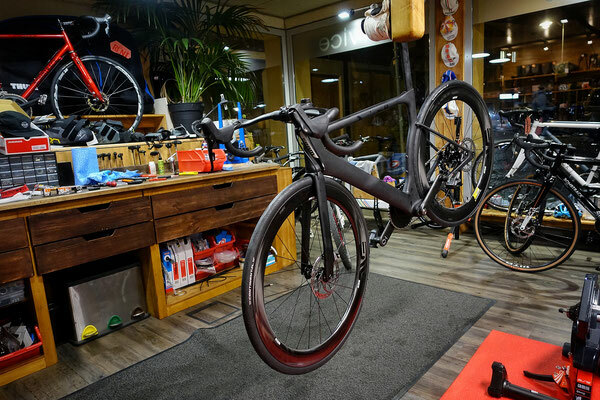 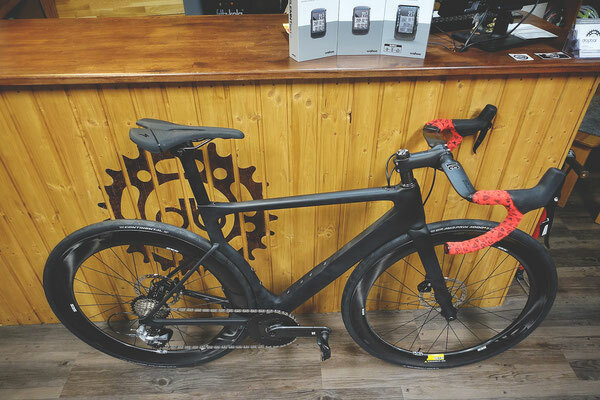 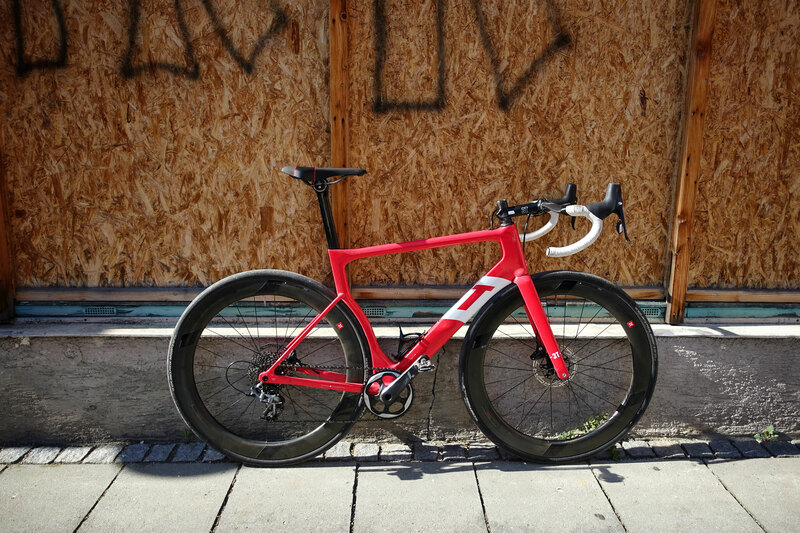 With the "Strada", 3T Bikes reinvented the aero road bike from a scratch and introduced a 1x drivetrain to improve aerodynamics and save around 400g of weight. 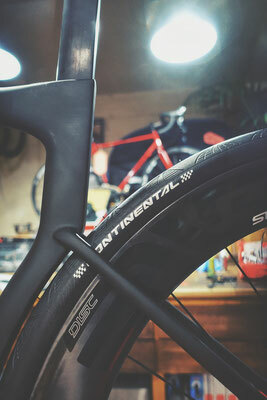 The whole frame seems to be build around the drivetrain and tires who are 28mm wide and extra comfortable. 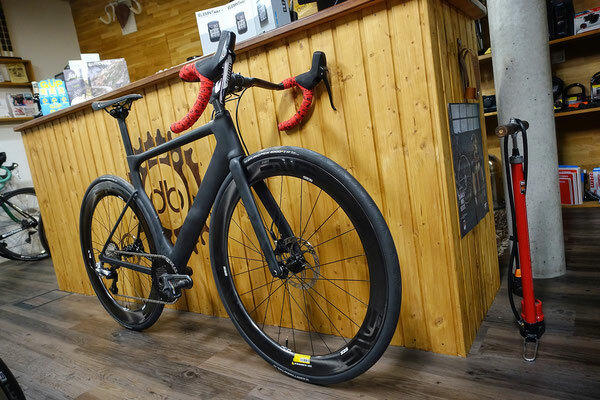 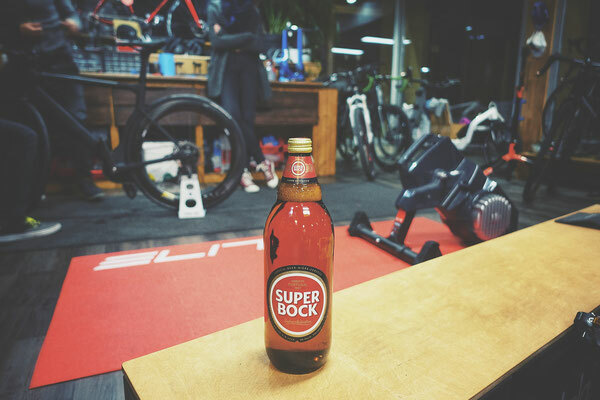 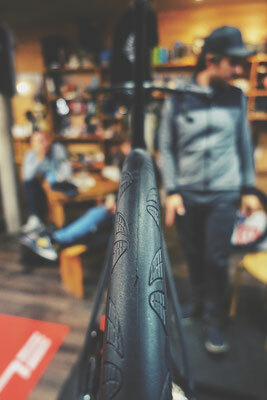 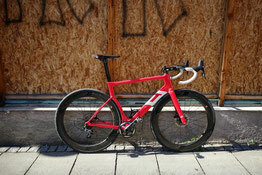 The frame weights only 970g (medium size) what makes it ultra light for a aero road bike. 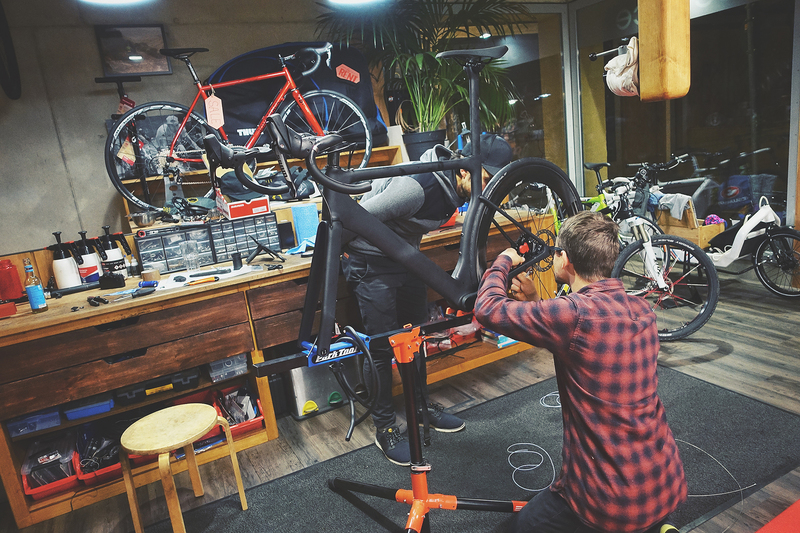 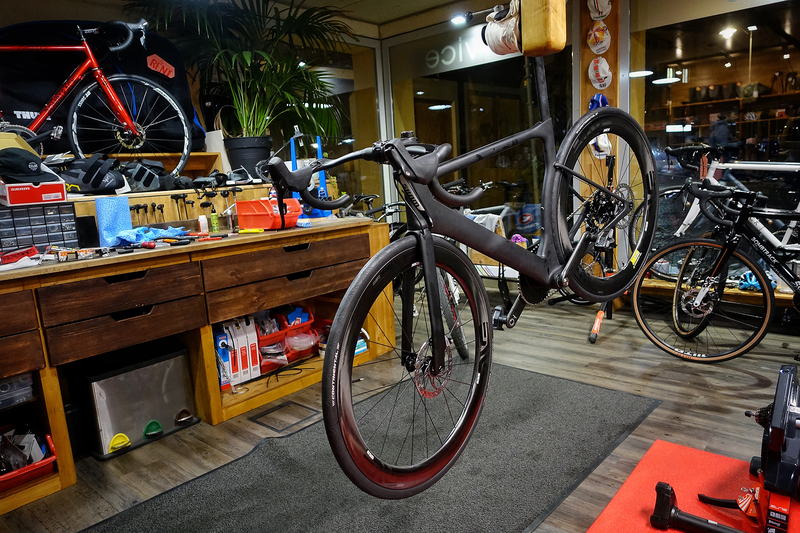 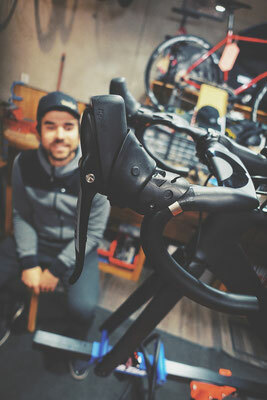 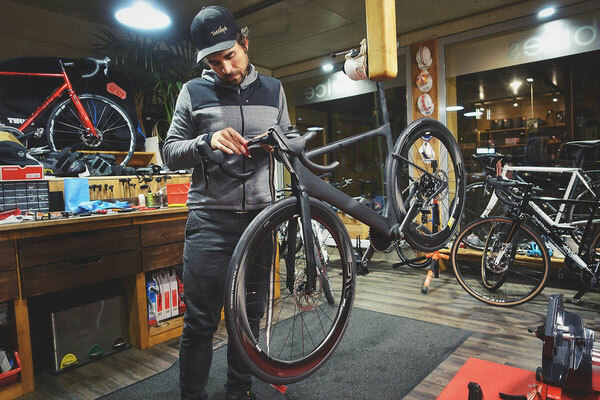 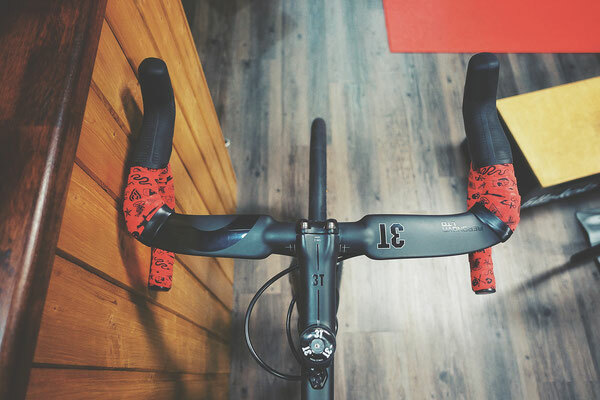 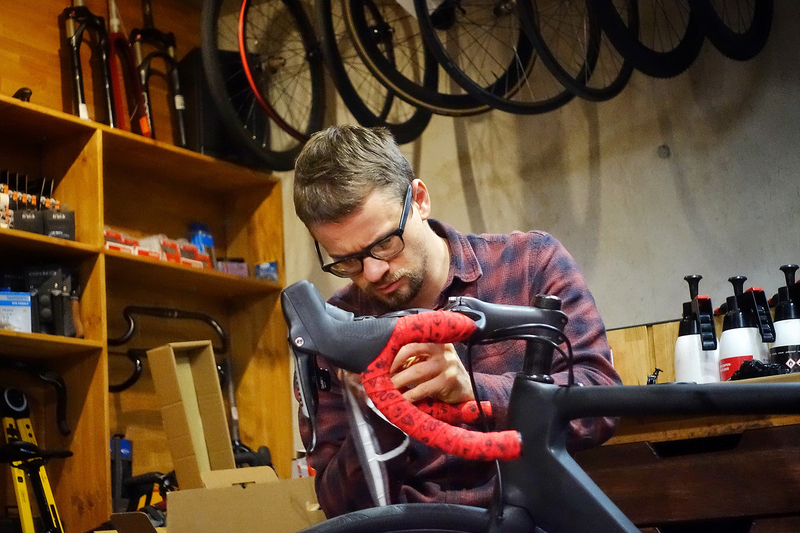 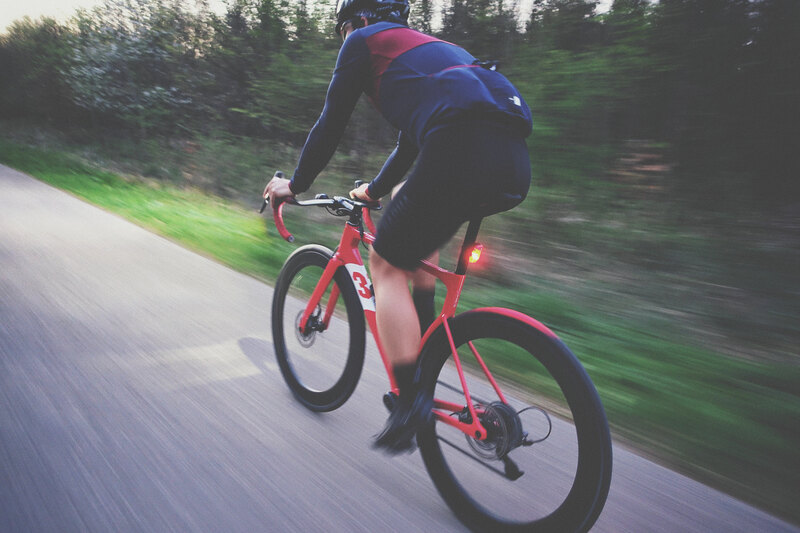 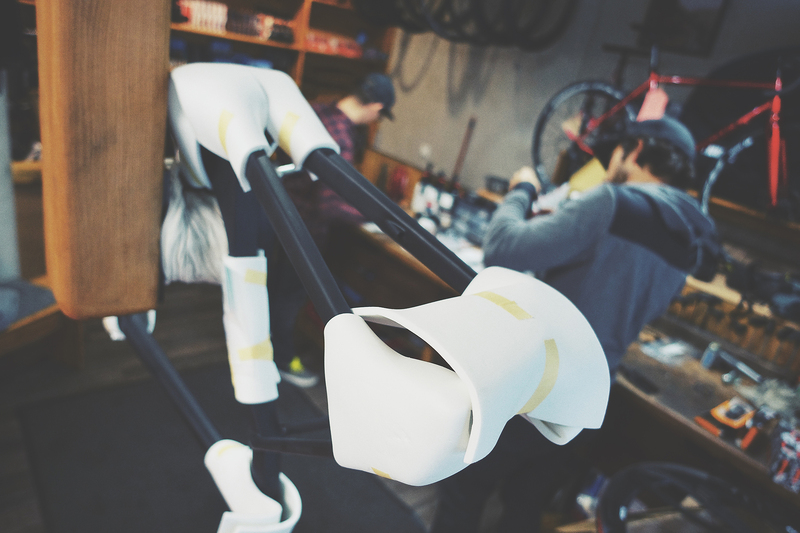 Micha (Velosoph Freising) and I were lucky enough to get our hands on some 3t Strada bikes already in spring, but it took nearly the whole year to manage the build of Michas Strada for the upcoming summer. want your own 3T Strada or fancy a Exploro with fat tires? 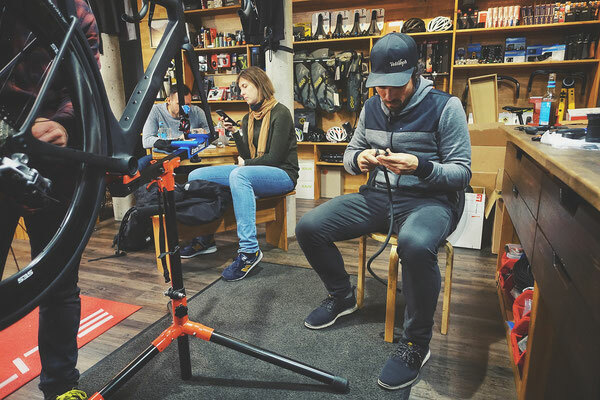 Visit Velosoph Freising and get an offer!